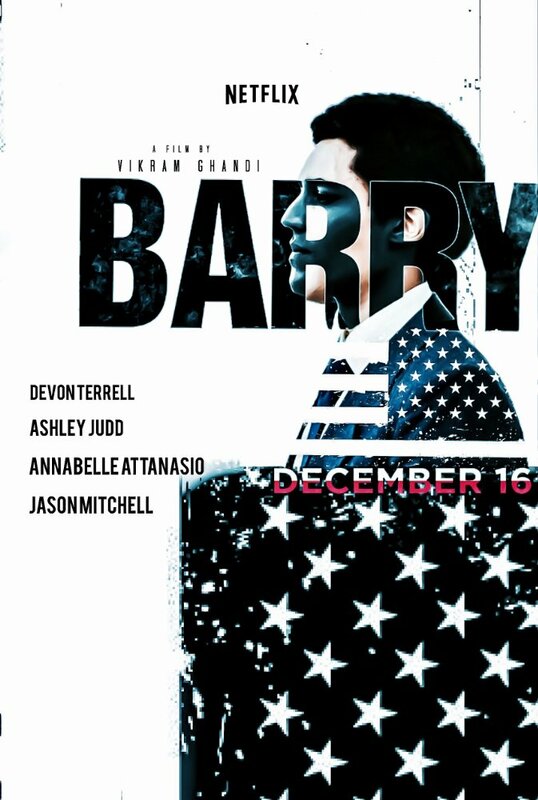 Eclectic and fun, “Barry” vividly shows the early days in the life of former U.S. President Barack Obama, his struggle and his conflict of identity. Set during the 1980s, Barack or Barry as his friends used to call him arrives in New York City to attend college. In the streets, he sees the profound differences in American society and feels uneasy with the radical views of Whites and Blacks in politics and religion. In his first class, he gets into an argument with a white classmate about why everything related to Afro-Americans has to do with slavery. Both young men take it personally. At this point, he starts to know the needs of young Americans for a better life. He likes to go out to the parties to meet girls, smoke marijuana and have fun like any regular guy of his age. He goes to the school's rooftop to relax and think. While enjoying the view, he smokes some more and hears his favorite music. At that time, he starts dating a wealthy white girl who shows him the side of people with power. However, this is not a faithful biopic because of its literary liberties. "Barry" is a well-documented work of fiction written by Adam Mansbach. The writer went out to the streets to interview Obama's roommates, former girlfriends and other people who knew him. 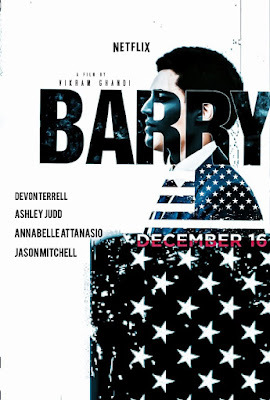 “Barry” has some technical issues, but it is worth its viewing. The editing is uneven. The transitions are neither smooth nor artistic. 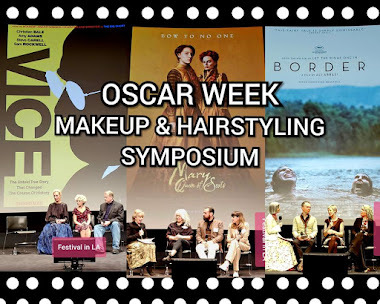 A film based on the life of a U.S. President deserves more formality and symbolism. The story focuses on the fun times rather than in the ideological influences that shaped the leader's personality. The lack of meaning in this independent feature makes us think “The Lion King” is more politically correct than this Obama's biopic. 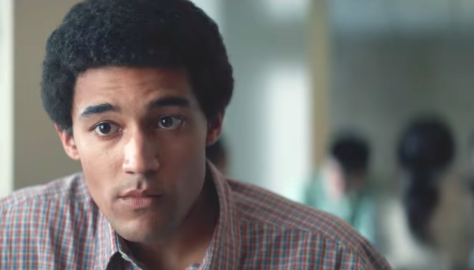 Australian actor Devon Terrell is excellent as a young Barack Obama, charismatic and charming. Yet, his character of a confused teenager trying to find himself and his ideology is soft on the page. His mother (Ashley Judd), puts the sentimental note, "The world is a big place; you will find your way." 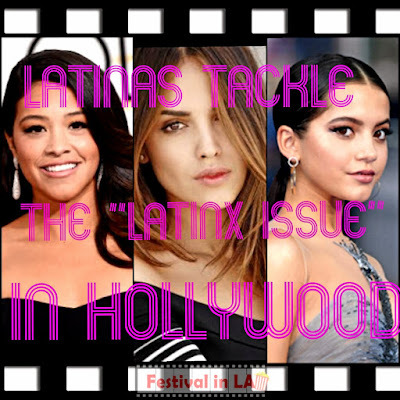 The cultural reference to Oscar Winner for Best Foreign Language Film “Black Orpheus" is interesting as well several other books such as “The Invisible Man" by Ralph Ellison and “Dreams from my Father” written by Barak Obama himself. 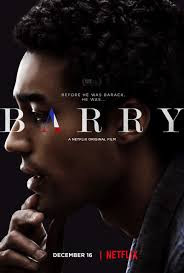 In “Barry,” we meet a young man in need of finding himself to fulfill his destiny. It doesn't have any kind of sentimentalism or nostalgia. It is more about those fun moments that make life go by smoothly. After all, life is a beautiful struggle.